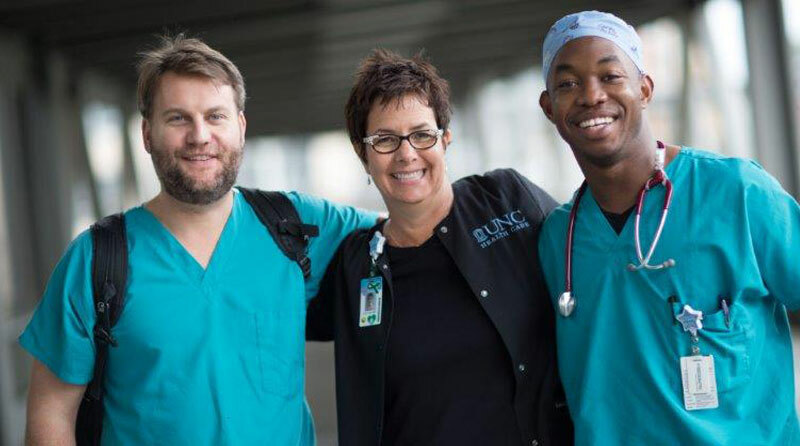 This position supports UNC Hospitals and UNC Faculty Physicians. The position will report to the Administrative Support Supervisor for the Financial Counseling team. Job responsibilities include helping patients make informed decisions regarding the financial aspect of their healthcare, collecting money for prior balances as well as deposits on service, setting up payment arrangements, and utilizing other resources, such as our charity care program and other outside agencies to assist patients who do not have the financial resources to meet their healthcare obligations. Other duties include, obtaining insurance authorizations, verifying insurance benefits and calling patients from work pools to resolve patient balances. Applicant must demonstrate exceptional customer service skills and have an understanding of insurance co-pays, deductibles, and out of pocket expense. Requires High School Diploma and two years experience working in hospital/clinical services access or billing and collections insurance.